In 1985, brothers Chris and Bruce Knaphus founded the Knaphus Exterior Panel Company (KEPCO+ ). The two brothers had literally grown up working in their father’s tile business and had extensive experience in sitework and interior tile work. As KEPCO+ grew, the company’s focus shifted to predominately exteriors, providing sitework and interior work often in conjuction with a project’s exterior. KEPCO+ is pleased to now offer our clients a dedicated Interiors and Sitework division. 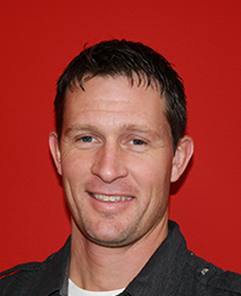 Jayson Glenn, our newest team member and Project Manager for this new division, has two decades of experience in the stone and tile industry. His extensive history gives him an in-depth understanding of what is required to make a project successful at every stage.